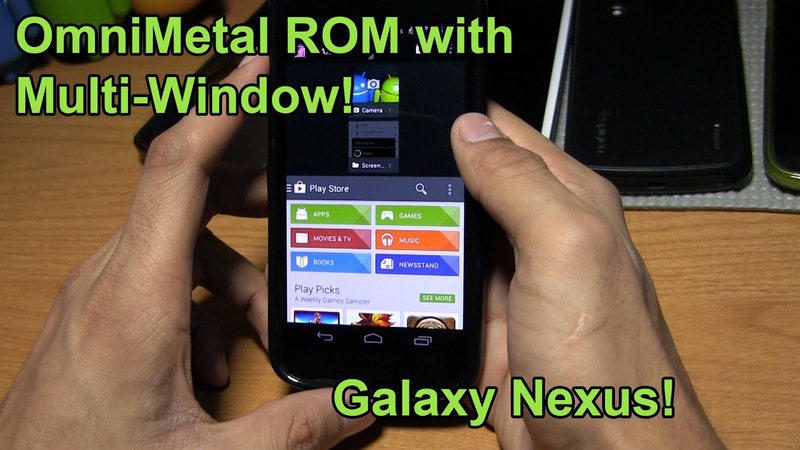 OmniMetal ROM for Galaxy Nexus! Multi-Window [GSM/Verizon/Sprint] ~ AndroidRootz.com | Source for Android Rooting, ROMS, Tricks and More! The biggest feature with OmniMetal ROM is that you get multi-window on a AOSP based ROM! This has never been done before in any other type of AOSP ROM. Simply open up 2 apps then tap on the recent button, tap and hold on the app you want to be multi-windowed and select "Add to Split View". This feature works quite well and is still being improved! OmniMetal ROM also offers a couple of other neat features like editable tiles right within quick settings, the Moto X Active Display notification system, and one of my more favorite features, Animation Control. This allows you to get really cool transitions from going from an app to the homescreen, launching an app, etc! 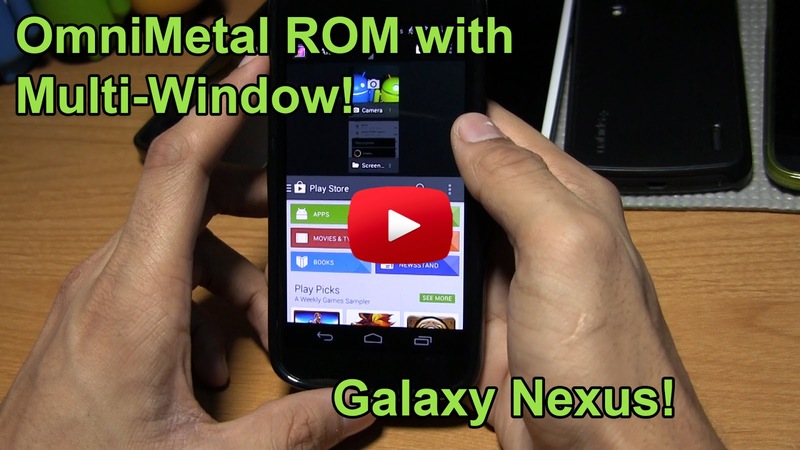 Download OmniMetal ROM for the Galaxy Nexus GSM, Verizon, and Sprint using the links below!